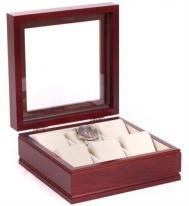 This page features a few of our most popular watch boxes and cases. 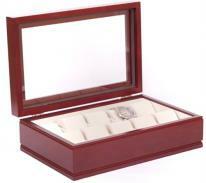 Our watch collector boxes and cases are designed to display and protect your collection of fine watches. 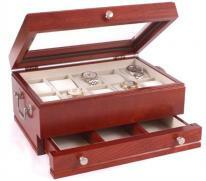 Choose from watch boxes crafted from wood or leather in styles designed to hold single watches or a collection of multiple watches. 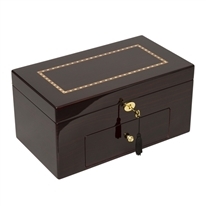 Questions on selecting a watch jewelry box or collectors case? Give us a call or email, we're here to help. 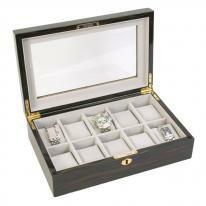 All watch jewelry boxes qualify for easy 30 day returns and 1 year product warranties.